The options in cookware can truly be overwhelming. I'd like to simplify things. Among the cookware metals, copper is considered to be the best in even heat conductivity. The other top contender is aluminum. (Now you know that the French don't use copper just because it's pretty!) Natural aluminum, although evenly heating, reacts to acids, which may cause the surface to pit. Stainless steel, on the other hand, has a beautiful appearance and is non-reactive, but unfortunately, it's not the best at conducting heat. What if you could take the superior heat conduction of aluminum or copper and combine it with the beauty and non-reactive quality of stainless steel? This was the question of metallurgist John Ulam in the 1960s, who came to realized that the combination of different metals created composites that yielded superior results. Ulam's company, All Clad Metalcrafters, debuted its high-performance bonded metal cookware in 1971. 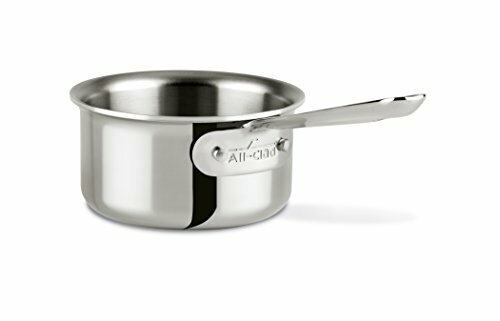 All Clad offers an array of bonded cookware options with stainless steel, copper, and aluminum used in professional kitchens around the world. In the D3 Stainless Collection that I'm featuring here, each piece has a full aluminum core bonded to stainless steel on the inside and outside, thus providing exceptionally even heat distribution in a beautiful, non reactive pan. All Clad cookware is handcrafted in the USA by American artisans using American steel. These are investment pieces, yes, but if you consider how many times you use your cookware in day, in a week, in a year, then mulitply that by how many years you'll use them, and divide the cost by your answer, the resulting cost-per-use might surprise you. Now, let's talk about the individual pieces. I don't believe in having more than you need, so pay attention to what sizes of pots and pans you use, then you'll know what to get. I have the ten piece set plus the universal steamer insert, the 1 qt sauce pan, and the butter warmer, and I use all of them. But I'm a avid cook with plenty of mouths to feed, so this works well for me. And I will say that all these pieces were purchased over time with a lot of planning, saving, and intention. If you run a smaller operation, you might consider the 5-piece set, then add whatever open stock pieces you might need to that as you can or need. 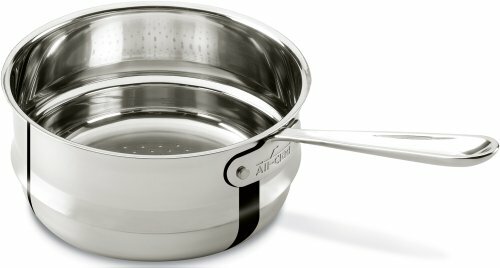 A cleaning tip for stainless steel cookware? Use Bar Keeper's Friend or baking soda for cleaning. They'll keep your stainless cookware shiny and beautiful. 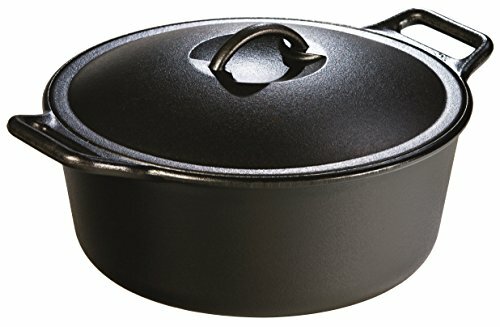 I've also done a bit of looking and found some cookware sets that have a similar type of construction at a lower price point. I've not had experience with either of these, so can't attest personally to their performance, but here you go: Cuisinart Multi-Clad Pro Stainless Steel 12 Piece Cookware Set. 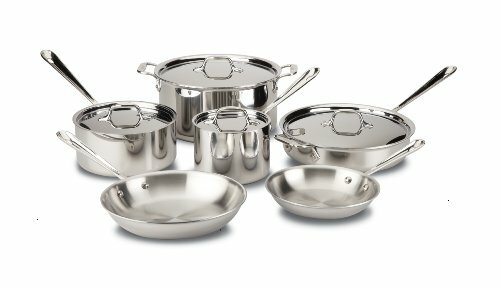 Or Cook's Standard 12 Piece Multi-Ply Clad Stainless Steel Cookware Set. It's good to have options. Here are several options for braising and roasting. 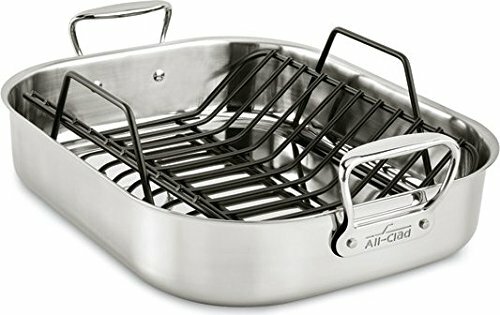 The first is an All Clad open-top, high-sided roasting pan with a V rack. It's useful for roasting poultry and red meat; take the rack out and it's great for toasting a batch of granola. The next three pots are similar in function, but different in construction, and are all of excellent quality. First up is a stoneware covered 7 qt round dutch oven made by French company Emile Henry out of superior-performance clay found in the Burgundy region. I use mine for making everything from roasts, to stews, to baking no-knead bread. Ceramic points on the underside of the lid encourage constant self-basting of the cooking liquid inside. 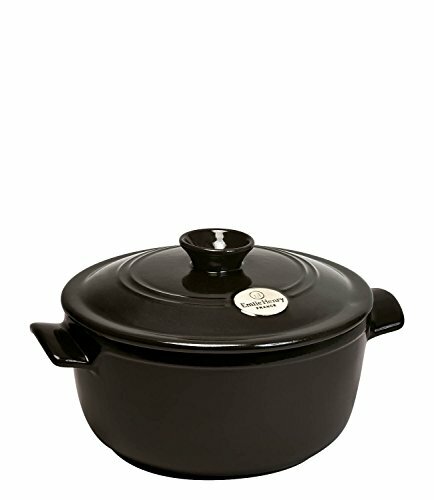 This ceramic pot will give you the same results as a cast iron pot, with less weight. Staub, also manufactured in France, has become well-known for its quality enameled cast iron cookware. The roaster has a matte black enameled interior, providing resistance to thermal shock and scratching, while making cleaning easier. It, too, features basting spikes on the underside of the lid. Lodge Manufacturing Co. has been producing high quality cast iron cookware in Tennessee since 1896. The company has a wide range of cookware including these seasoned Pro-Logic 7 qt dutch oven and skillets. 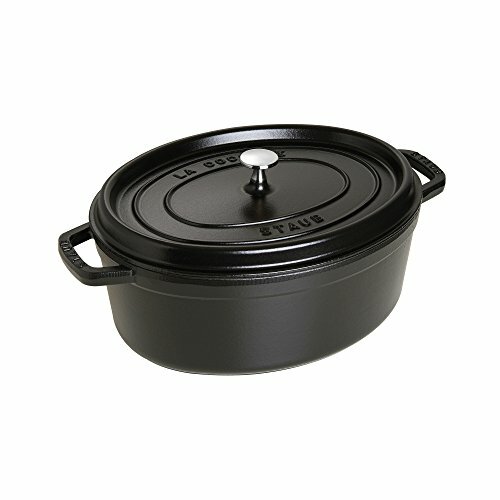 Designed for slow-roasting, the dutch oven features a self-basting lid and provides superior heat retention and distribution. The natural non-stick quality of cast iron makes it a great option for skillets, and the curved design of these are optimal for sautéing and omelette making. 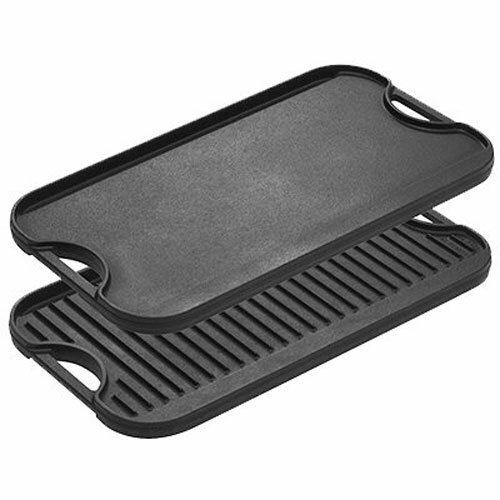 If you don't have a griddle option built into your kitchen range, here's a simple one to add. Put it over two burners, light the flames, and let it heat while you mix up your pancake batter. It'll be ready when you are. Cast iron performs best when it's heated and cooled slowly, and cleans up easily when water is added to a still-hot pan. Add water, scrape food bits from the bottom, then replace the water and scrub the pan with a cleaning brush. Rinse and dry immediately. Keep cast iron seasoned by applying vegetable oil occasionally. 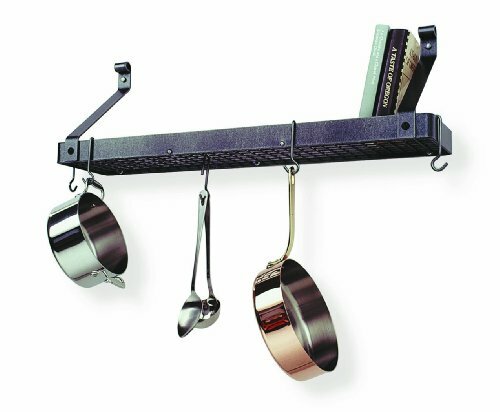 If you're short of cabinet space for your cookware, a wall-mount pot rack may be a good choice. My pot rack was custom made to fit my space, but these are similar made by American metal company, Enclume, located in northwestern Washington state. 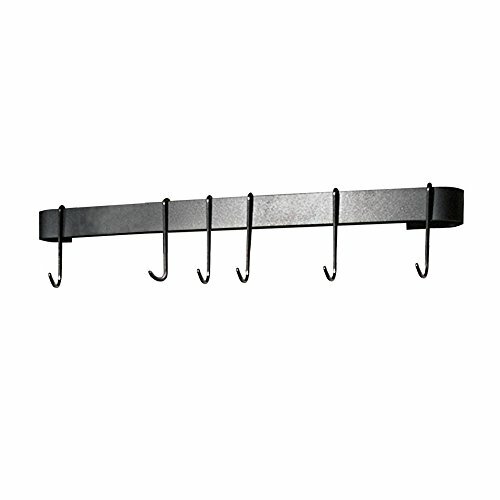 Hand forged, these racks are durable and will last a lifetime. 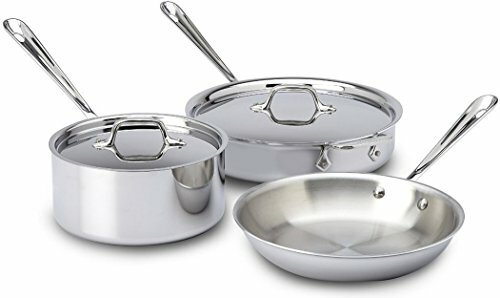 If you're just starting out, I would recommend: the best set of cookware you can afford, adding other pieces as you need them.